There are currently 95,246 users on this website. However, this also makes white examples good candidates for artificial toning. Done properly, it is indistinguishable from natural toning, by the average collector or by a TPG. Otherwise, it is more easily detected as "artificial" toning due to patterns, colors, etc. Two of my Canadian dollars, the first is in its original packaging (not a TPG), the second was already "slabbed" when purchased. 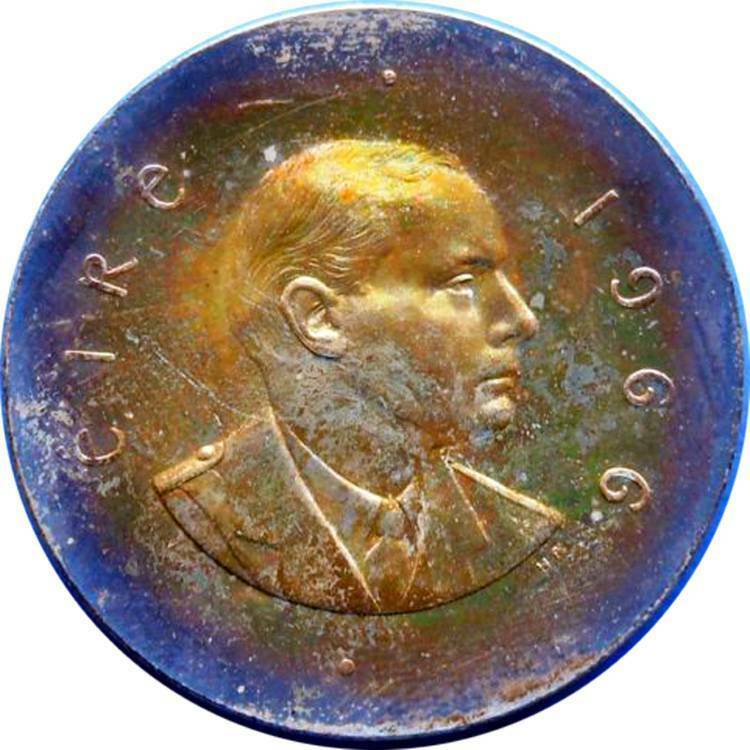 Another raw example from my collection, this 1966 Irish 10 shilling obtained its colors from its storage box, much like the BC dollar above. Of course, even being in the OGP is no guarantee that a coin hasn't been artificially "enhanced". 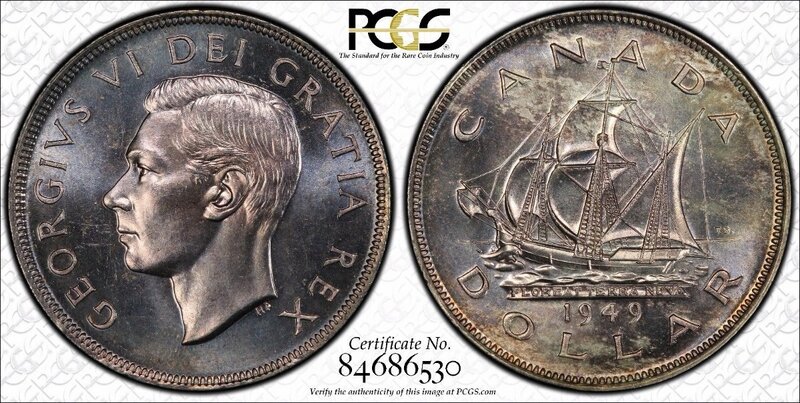 However, over a lifetime of collecting, you get a feel for certain issues that are known to tone spectacularly because of quirks of their boxes/holders, and the Canadian commemorative and specimen dollars are one such example. 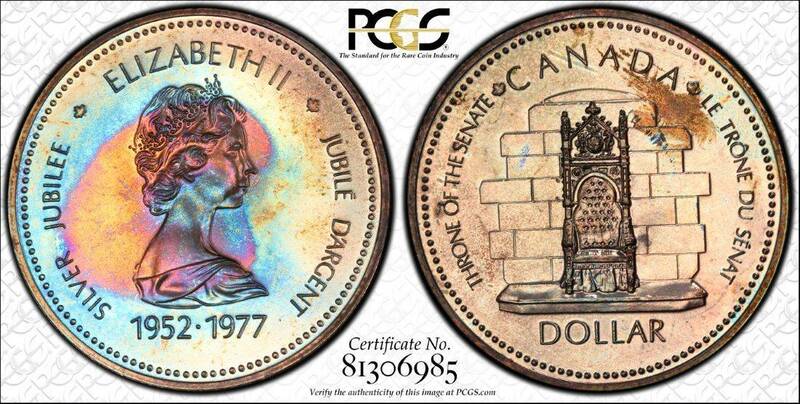 The 1971 Canadian silver dollar you show is one that really toned nice I've seen some real nice coloured ones, I have a few that I purchased by the BC Government at $3.00 each in 1971 and like you mentioned something in the packaging toned them over time. I always thought it might have been the white protection cover that they come with? Mine has a red lined black box with a black insert; I think the red "lining" is the source, but who knows. 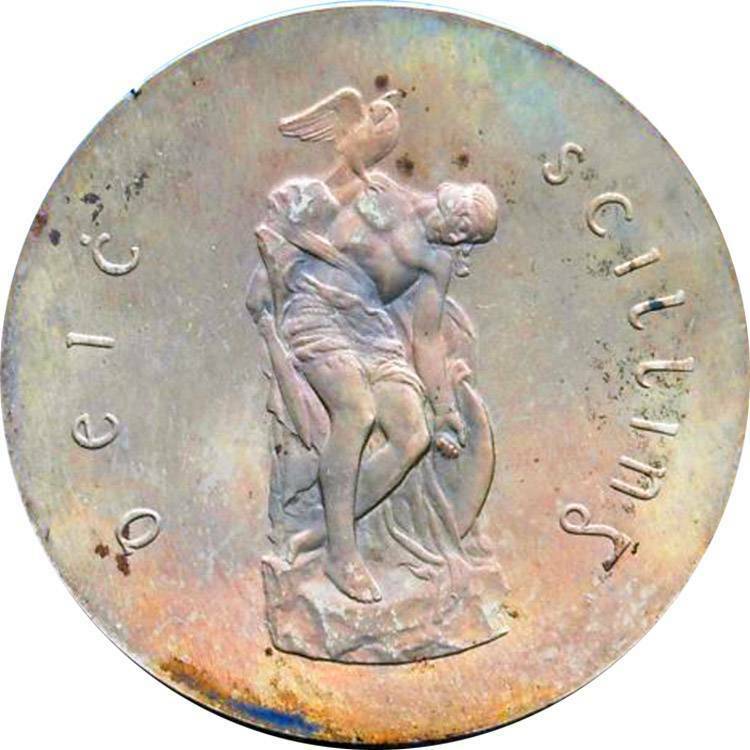 This is one of my favorite coins. It almost looks like a ship on at sea on a cloudy night. That is a gorgeous 49. It's tough to tell from the photo, but is cobalt the dominant toning? 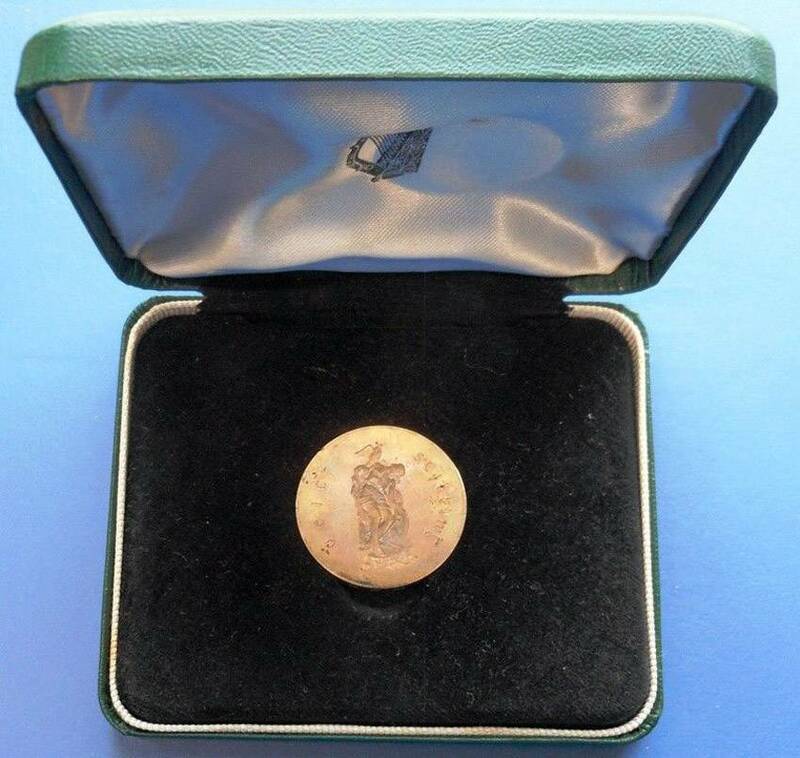 My 49 is my favourite coin and it has a dominant cobalt with gold shading. It took 2.27 seconds to rattle this change.